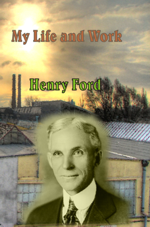 Though the title of “My Life and Work” suggests the book to be the autobiography of Henry Ford, this is in fact a manual of business philosophy by one of the world’s greatest industrialists, businessmen, entrepreneurs and visionaries. The book describes how Ford introduced the assembly line, reduced working hours, a minimum wage, the five-day work week, etc. at the beginning of the previous century. Manufacturing methods such as “Just-in-Time” (JIT) manufacturing are described. The JIT methodology was later on adopted by Toyota in Japan and is in common use today amongst many large manufacturing concerns in the world. 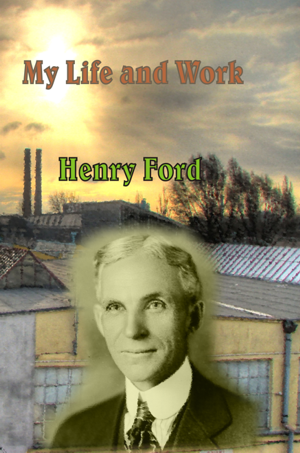 Ford’s story and business philosophy is brilliantly chronicled in this biography. Much of Ford’s wisdom has been forgotten today and therefore entrepreneurs and business managers alike would do well to take another look at this classic work on business management.